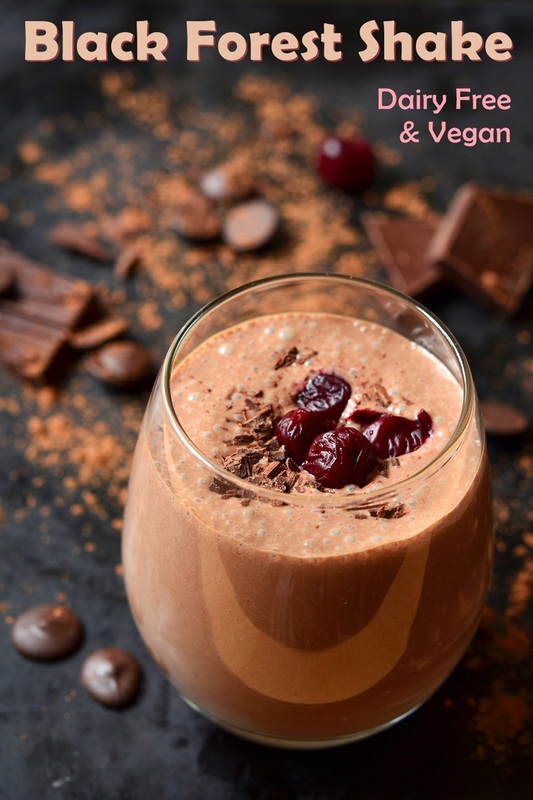 This Black Forest Shake recipe was shared with us ages ago by Blue Diamond, the makers of Almond Breeze non-dairy beverage. It’s rich and ultra creamy! If you aren’t a fan of cherries, or don’t have any on hand, swap in another chocolate-friendly frozen fruit. We think raspberries or strawberries would be delicious! 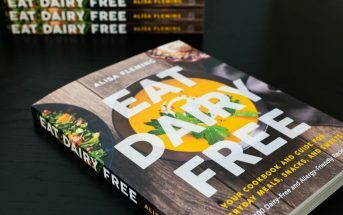 By ingredients, this recipe is dairy-free / non-dairy, egg-free, gluten-free, grain-free, optionally nut-free, peanut-free, optionally soy-free, vegan, and vegetarian. Just be sure to pick the milk beverage, ice cream, and chocolate syrup that are suitable for your dietary needs. This chocolate-covered cherry dessert is a cool, creamy classic. 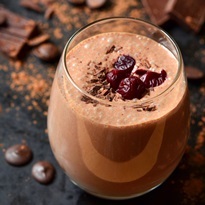 Place the milk beverage, frozen cherries, ice cream, chocolate syrup, and ice in your blender. Blend on high until smooth. 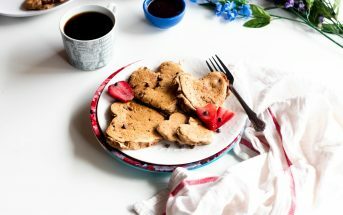 Pour into a glass and sprinkle with the chocolate chips or chocolate shavings.